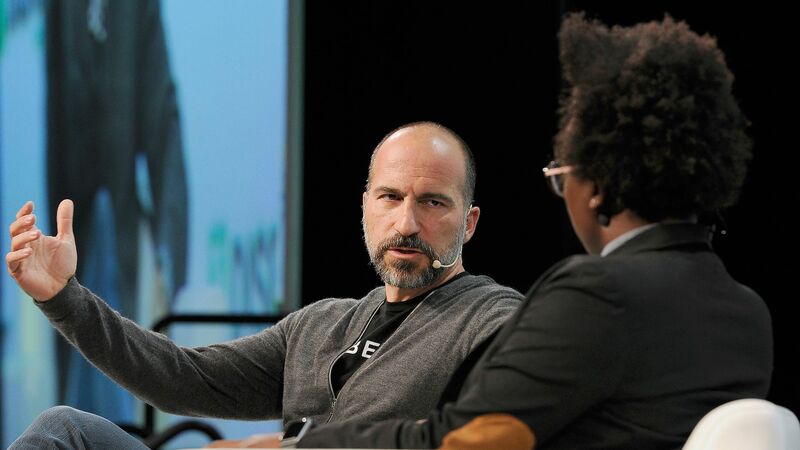 As Uber eyes going public next year, CEO Dara Khosrowshahi tried to dispel at TechCrunch's Disrupt conference the notion that his company's unprofitability and continued losses would be a problem. "I think that investors are not as short term as people make them out to be... The market is willing to pay for growth." Why it matters: A growing number of tech companies have eschewed going public (or for as long as possible) to avoid quarterly scrutiny by investors, pressure to generate profits and meet quarterly expectations. Khosrowshahi also downplayed the San Francisco transportation agency's decision last week to give out pilot program permits to two scooter companies, over Uber and a handful of others. "You do have to put things into perspective — we are a global company," he said, pointing out that Uber's largest market (on a trips count) is actually Sao Paolo. "What I’ve found is that over the long term regulators do the right thing for the people on their streets... San Francisco said no, there are 599 other cities for us to go to." It remains to be decided whether Uber will appeal the city's decision, he said. He also predicted that 10 years from now, less than 50% of Uber's trips will be done in cars, as the company continues to expand to bikes and scooters and other modes of transportation.